Third-party research shows how Goalbook increases the efficacy of instructional coaches. Alongside WestEd, a research study was conducted at DC Public Schools to examine how Goalbook’s UDL resources in Toolkit and Pathways aid in the facilitation of differentiated lessons and effective coaching. 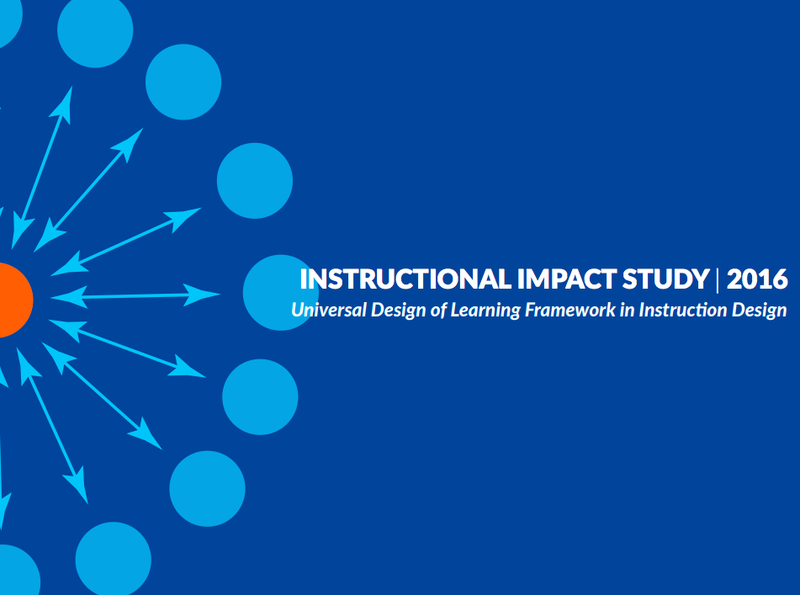 The findings suggest that through the implementation of Goalbook resources into a UDL focused coaching model, teachers’ lesson effectiveness increased as a result of their ability to appropriately differentiate lesson plans. Download the impact study to learn more about the benefits of an effective Goalbook implementation! 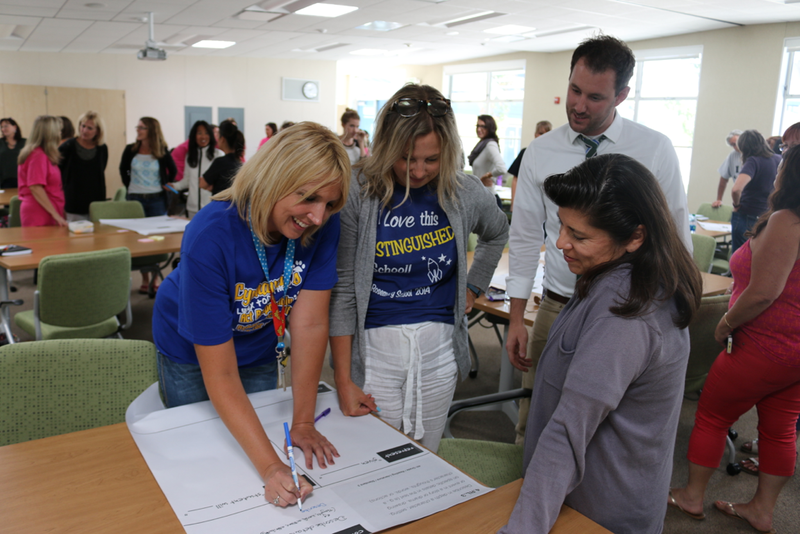 Follow our publication Innovating Instruction to stay up to date on all of our product updates and to read about the impact Goalbook is having on our partner districts.